There’s no better time than the New Year (or the weeks approaching it) to make sure your closet is in check. After all, you don’t want to start 2017 with a cluttered wardrobe—especially when you need a place to stash all your after-Christmas sale finds! So to make sure you’re not holding on to any unnecessary items, today we’ve brought you an easy list of the fashion items to toss (as well as the ones to keep) to help you separate the sartorial wheat from the chaff. Think of it as a light cleansing that will ensure an organized and stylish new year ahead. Nothing too drastic—we promise, so scroll through to get started! While something that is too small may never fit again, an oversize piece can be belted or tailored to look totally intentional. This blazer will elevate any outfit. A good wash of denim will always be in style. Stop letting old costume jewelry clutter your accessory drawers, and curate your pieces to things that retain value such as silky scarves and watches. Wrist, neck, handbag—the styling possibilities are endless. You'll enjoy wearing this for years to come. Once an of-the-moment print is out, it tends to stay that way, but classics such as animal print, stripes, plaid, and polka dots aren't going anywhere. Animal print is one of our favorite classics. Style this with a T-shirt and sneakers for a street style–worthy look. We've all wasted money on a short-lived trend, but holding on to it won't bring your money back, so sell and donate those pieces and hold on to your designer basics. Nobody has ever regretted a Chanel jacket. They may be getting extra attention these days, but these loafers have been a longtime staple. Get rid of worn-out socks and bras that are cluttering your underwear drawer so your new high-quality pieces have more visibility when you're getting dressed. 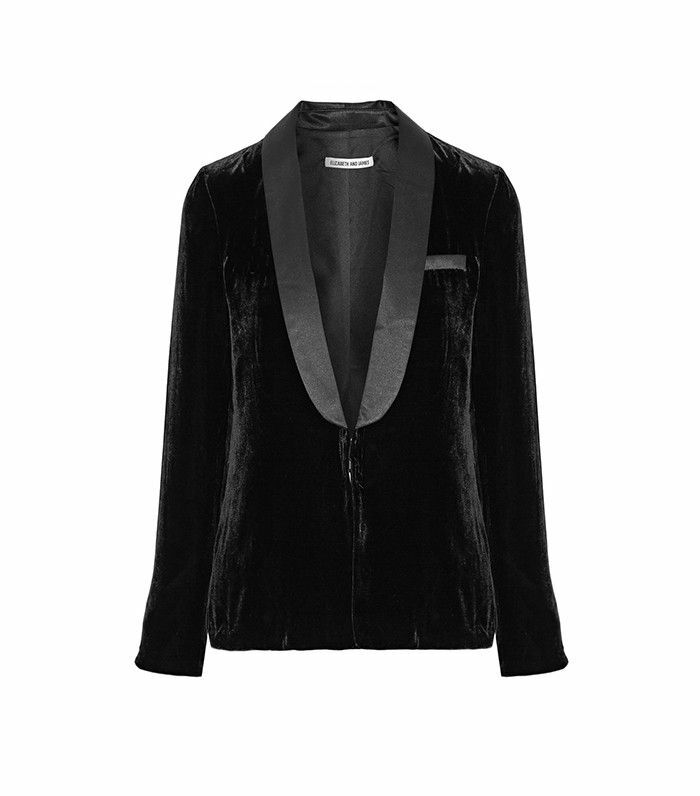 Wear this beyond the bedroom by styling it under a blazer. Look stylish even while you're getting ready. Want to keep the momentum going? Read about the fashion myths we think you should ignore once and for all!